Due to the the large diferences between legal systems regarding Inheritance Law, we consider that prevention is much better than cure. 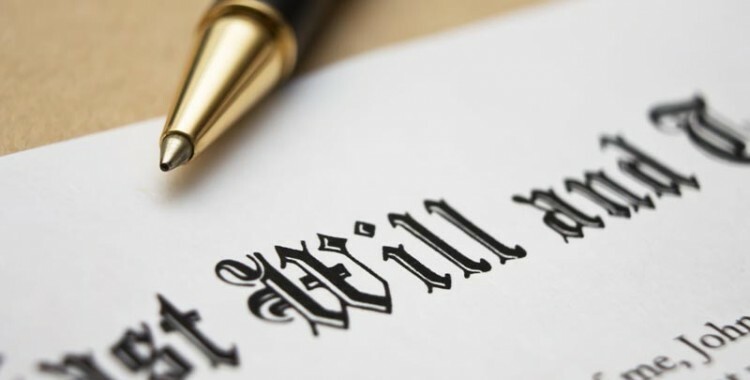 Therefore, we recommend to request professional help before making your last will in order to avoid possible misunderstandings and unexpected surprises. Mr. Christian Gerboth is specialized in German and Spanish Succession Law. 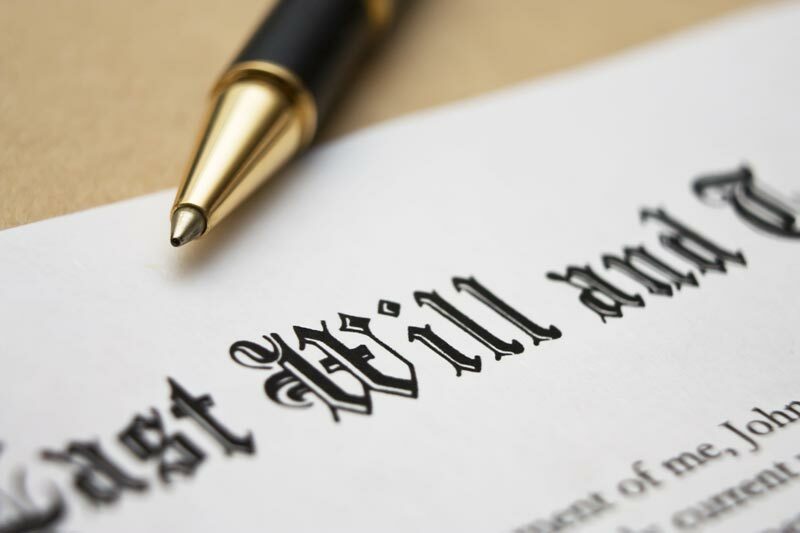 Along his professional career, he has been coped with complex Inheritance Law matters involving a great number of countries such as, Spain, Germany, Austria and Switzerland. He wrote a chalpter in a legal manual on Spanish Private Property Law. We will develop an individual in-depth profile of your case in order find the most optiomal solution to our clients´ inheritance cases.